Dates of birth and death unknown. 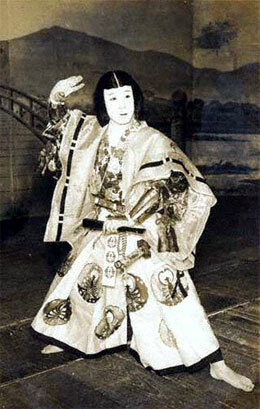 This member of the Nakajima clan held the name of Nakajima Kanzô (up to the beginning of the Meiji era there were 7 actor who held the name of Nakajima Kanzô - we did not find any line number for this one). He became a disciple of Matsumoto Kôshirô V and received the name of Matsumoto Kingo I in the 11th lunar month of 1817. 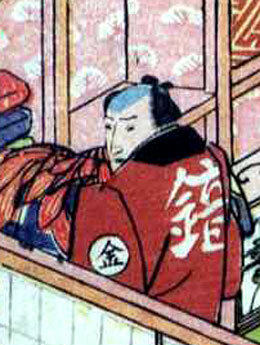 This minor tachiyaku actor was active in Edo up to 1825. The actor Matsumoto Kingo III is the current holder of the name since January 1965.